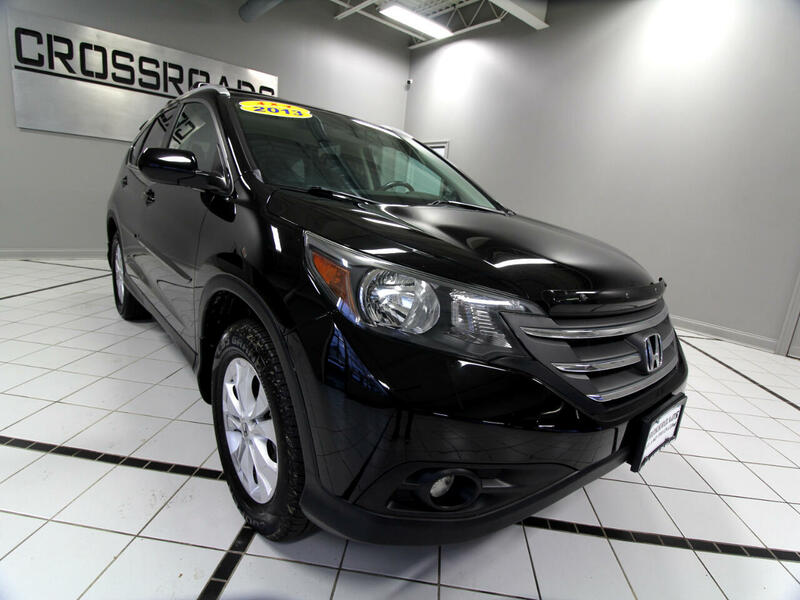 Visit Crossroads Car and Truck online at crossroadscarandtruck.com to see more pictures of this vehicle or call us at 513-831-6900 today to schedule your test drive. Warranty included at advertised price for qualifying vehicles under 100,000 miles. Prices do not include doc fee or applicable taxes.